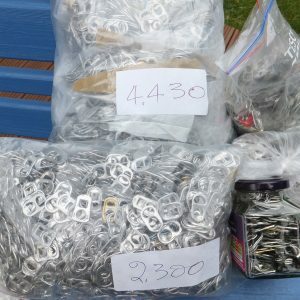 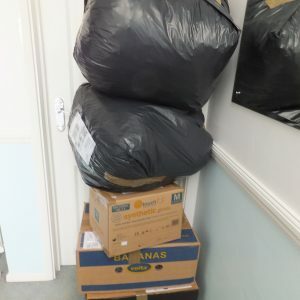 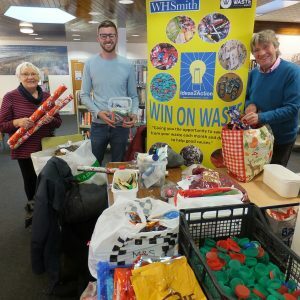 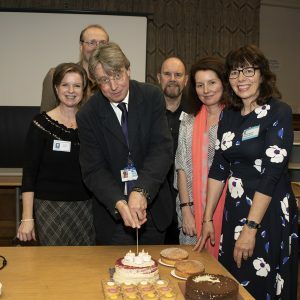 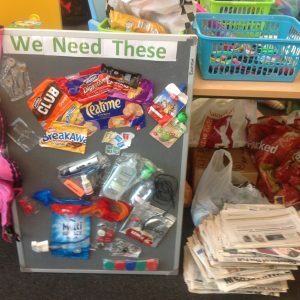 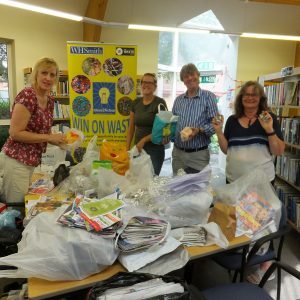 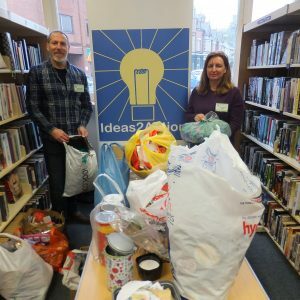 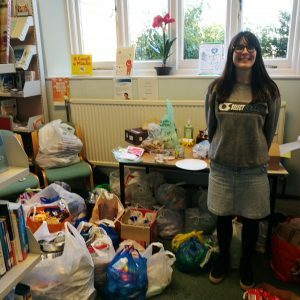 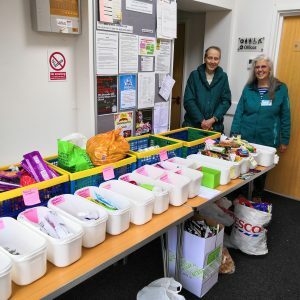 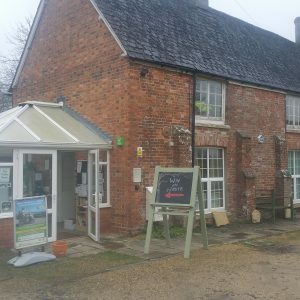 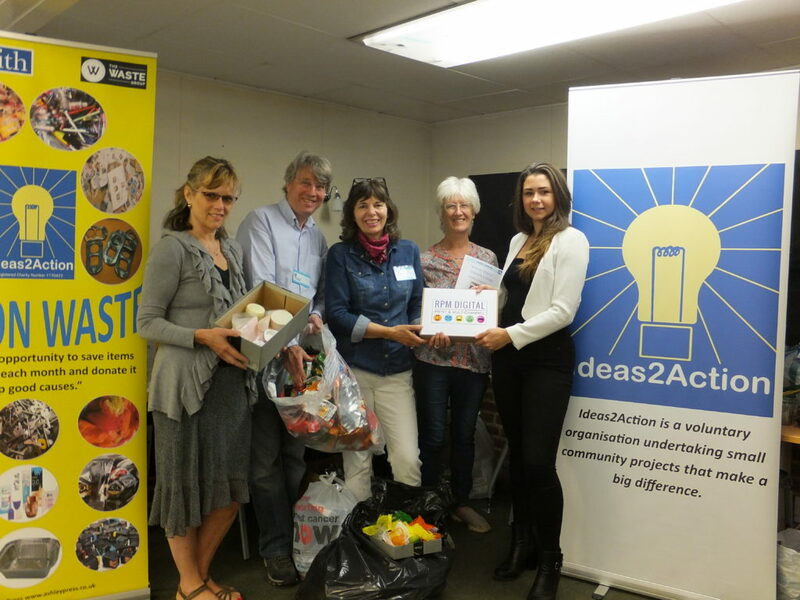 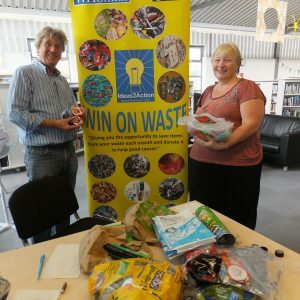 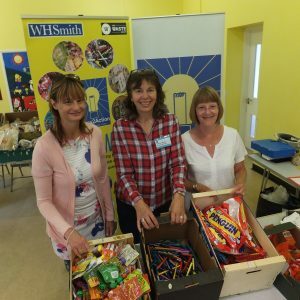 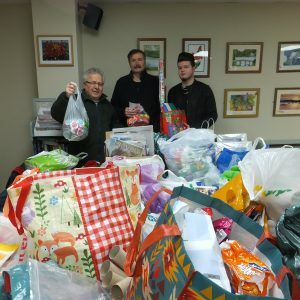 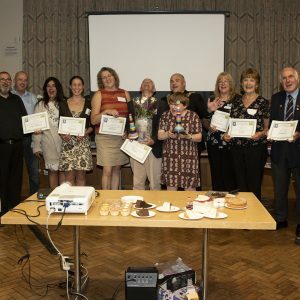 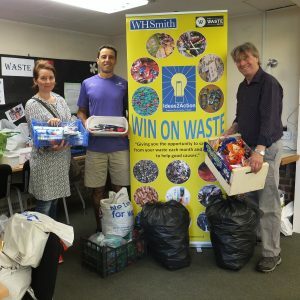 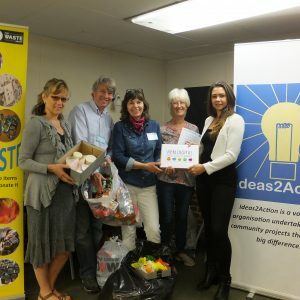 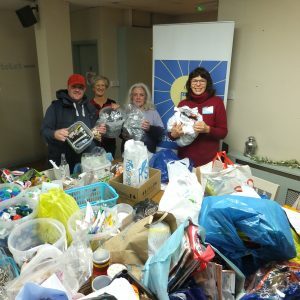 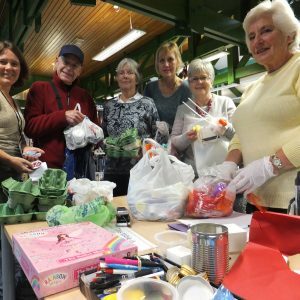 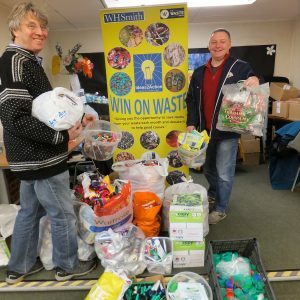 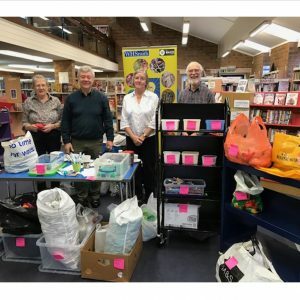 Oakdale Win on Waste held on Saturday 16 June at Oakdale Library received items from 45 households which will help 14 not for profit organisations. 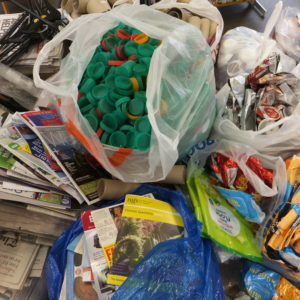 We were also joined by RPM Digital who brought along copies of our latest issue of We Need That they had printed. 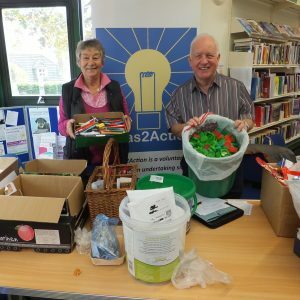 We will be giving these to older people who do not have access to the internet. 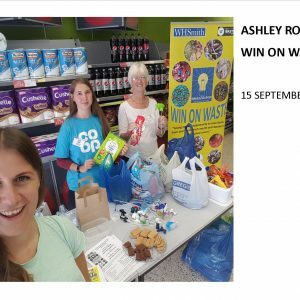 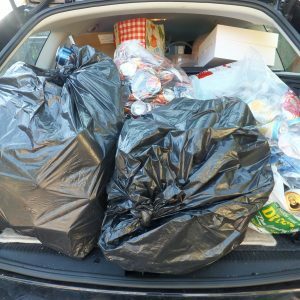 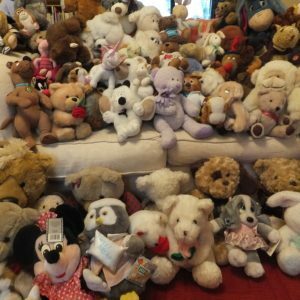 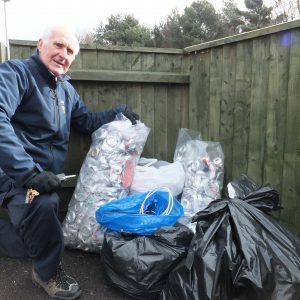 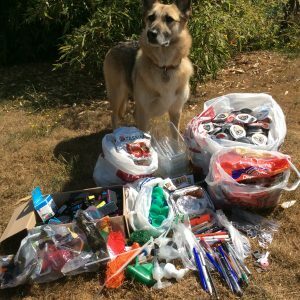 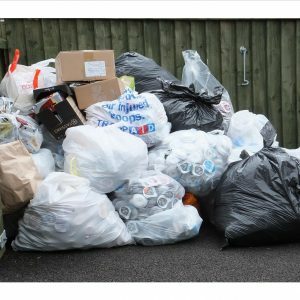 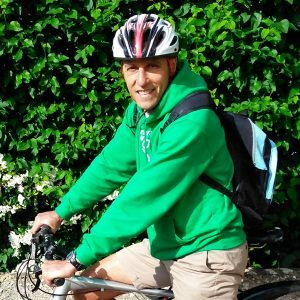 This entry was posted in Latest News, Win on Waste -Oakdale on June 18, 2018 by Monique Munroe.